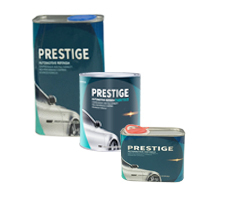 DOXU is a HK enterprises group in the business of chemical paints developing & manufacturing and its raw material distributing, mechanical manufacturing and logistic. 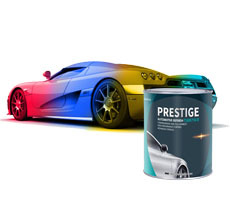 The paint products cover PU Hardener, Automotive Paint, Industrial Paint, Wood Paint, Metallic Powder Coating and MDF Powder Coating. 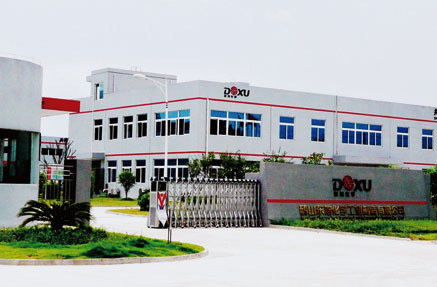 Doxu is composed of total 13 subsidiaries all over China, including the GuangZhou headquarter office, HongKong overseas business office, and 2 production bases in GuangDong. 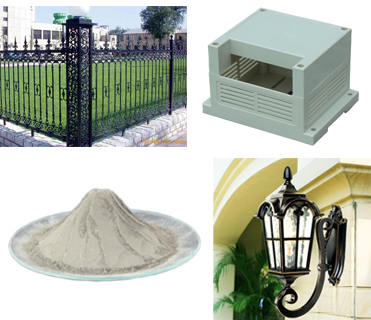 Doxu Chemical is exhibiting in Chinacoat 2018 in Guangzhou. 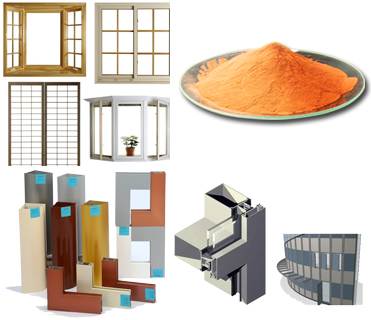 Doxu is manufacturing PU Hardener, Automotive Paint, Industrial Paint, Wood Paint, Metallic Powder Coating, MDF Powder Coating, and Brazed Plate Heat Exchanger. © 2015 Doxu Chemical All rights reserved.